When The Plant Paradox first came across my desk, I almost choked on my lunch. I was eating a Mexican bowl with pinto beans, salad, and tomato salsa. This might sound like a healthy enough midday meal to most of you reading this, but according to world-renowned heart surgeon (and Goop favorite) Steven Gundry, MD, beans are one of the "healthy" foods he's identified as a hidden danger in the U.S. diet causing widespread disease and weight gain. But it's not so much the bean itself, rather the toxic protein hidden inside it and many other plants called lectins. 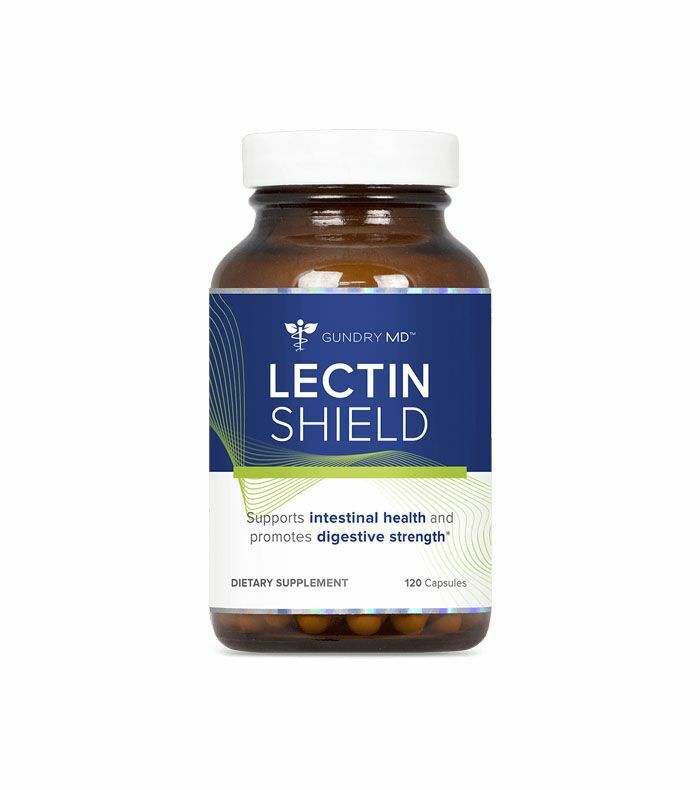 So what is lectin? Lectins are found in hundreds of common foods like wheat, tomatoes, beans, potatoes, seeds, and more (yep, that's almost everything in my lunch bowl), and Gundry says if you want to heal autoimmune disease, IBS, arthritis, migraines, and brain fog, then you need to "stay away" from them, completely. Slightly skeptical? Intrigued to know more? Yep, we thought so. 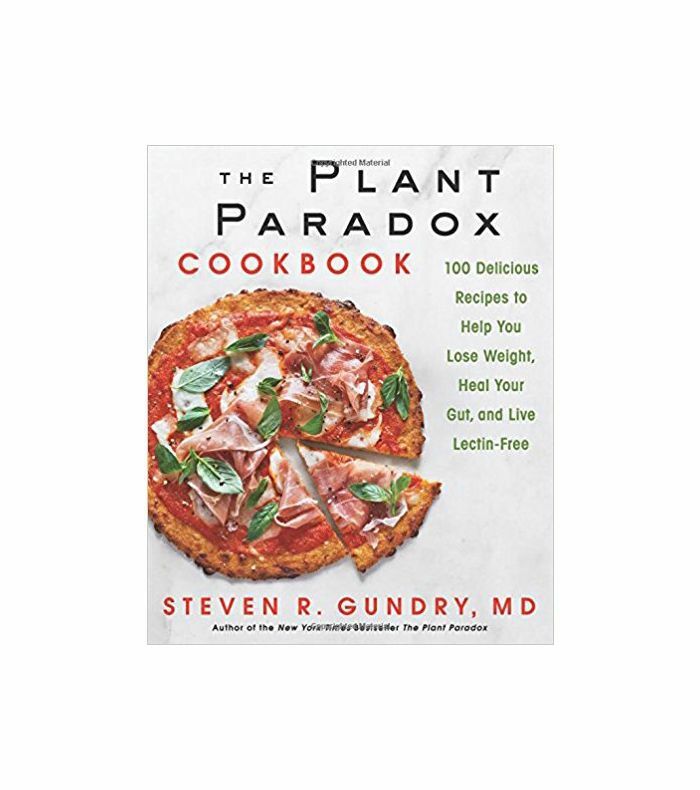 Since there's a seven-month waiting list to have a personal consultation with Gundry, we quizzed him on what lectins actually do to the body; what foods we can eat to replace those we cut out; why supplementing our diet is more important than ever (and which ones are the most important to take); and how eating white rice is better for you than brown (crazy, right?). Prepare to have your mind blown. "Let's set the record straight: Plants don't like us. They were here first. They had it great before animals arrived because nobody wanted to eat them or their babies: their seeds. When animals arrived, plants had a problem: They couldn't run, they couldn't hide, and they couldn't fight. But they were chemists of incredible ability. So they turned to chemical warfare to convince their new predators, animals, not to eat them. "They do this by using, among other things, proteins called lectins that literally act like guided missile attacks on the gut lining of animals, the nerves, and the joints by binding to sugar molecules. Essentially they hack their predators to make them feel ill, or not thrive, or hurt. The smart animals get the message and move on. Then humans arrived. We're pretty stupid. When we eat these things and don't feel well, we take Aleve or Advil or Nexium or antidepressants and keep eating." "Lectins prompt an inflammatory immune response that calls our troops into action to battle them. When you go to war, you have to ration food to the noncombatants (our muscles) and store food and supplies for our troops in the form of fat. "The war is being fought at our gut wall; is it any wonder then that we store fat right where the war is being fought? Moreover, lectins, bind to insulin receptors on fat cells to pump sugar into fat cells continuously while simultaneously blocking the intake of sugar into muscle cells resulting in so-called insulin resistance or pre-diabetes. "My research and others suggest that lectins cause most heart disease, arthritis, dementia, diabetes, and all autoimmune disease. I reference all these studies, including my own in The Plant Paradox. Next week, I present data at the World Congress of Polyphenols that a lectin-free diet reverses the stickiness on the inside of blood vessels and returns their flexibility to normal. "As I show in my book, lectins promote weight gain, obesity, and diabetes by actively telling our fat stores to 'store fat for winter.' Long ago, lectin-rich foods helped us from starving during a long winter without food. Now we spend 365 days in endless summer, and winter never comes." "I started looking at lectins as a transplant immunologist in heart transplantation. Simply put, I got really good at fooling the immune system into letting me transplant a pig heart into a baboon and having the baboon live for a month without attacking the pig heart. I learned that the immune system is always scanning for foreign proteins that could hurt us (think bacteria or viruses) and be calling our defense forces to protect us. "Lectins are one such foreign protein that our immune system reacts to. 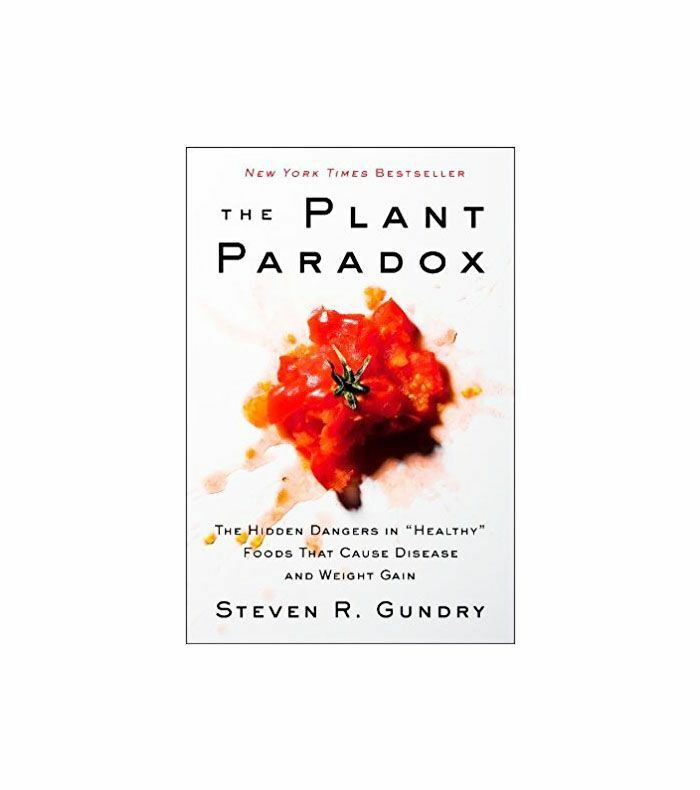 So after the publication of my first book, Dr. Gundry's Diet Evolution, many patients with the autoimmune disease began arriving at my institute asking for help. Thankfully, many tests of immune system activation that we used in my lab had recently been made available for clinical use. And sure enough, I could tell from these blood tests whether someone reacted to lectins and when we removed lectins from their diet, their markers of inflammation and autoimmune disease disappeared. 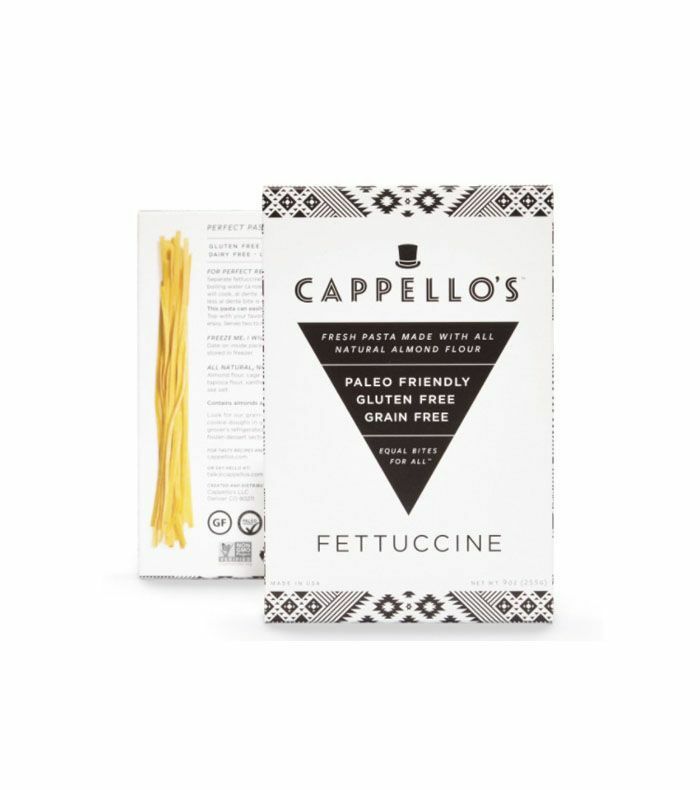 "Finally, and I see this constantly in my practice, gluten-free foods have far more lectins than the gluten-containing foods that they replace. I see so many patients who have gone gluten-free but don't fully improve until I take away their gluten-free foods as well." "As I explain in The Plant Paradox, gluten happens to be a lectin, but quite frankly, it’s a minor lectin in the scheme of things. Cultures have been eating gluten for thousands of years without apparent ill effect (except that arthritis is caused by gluten). Indonesians have been eating vital wheat gluten (seitan) as their primary protein source for centuries without harm. The French and Italians eat tons of gluten in their bread and pasta, but they don't eat the real troublemaker, wheat germ agglutinin, because they eat white bread and white pasta. "Americans made two mistakes: They started eating whole grains, which contain far more lectins, and they ate wheat, corn, soy, oats that had been sprayed with Roundup, whose active ingredient is glyphosate. Roundup potentiates the susceptibility to gluten, even among people who aren't gluten-intolerant genetically. So we Americans suffer a double whammy: We eat whole grains with their worse lectins than gluten and think it's the gluten that is the problem, and we eat grains and beans that have been treated with Roundup that makes us very susceptible to gluten. "The 'whole grains are good for you' message started with the major cereal and grain companies based on flawed data. Our health has dramatically worsened since the 'whole grain goodness' campaign started. Traditional cultures have always tried to remove the hull from grains. That's why four billion people who use rice as their staple use white rice, not brown. White rice has far fewer lectins. That's why the French, Italians, and Greeks eat white bread and pasta, not whole wheat. They've been throwing the lectins away for centuries." "I have hundreds of patients who have reversed their autoimmune diseases by following a lectin-limited diet. I have presented results at the American Heart Association of following 1200 patients with severe coronary artery disease who have never needed a new stent or bypass surgery by removing lectins from their diet for 12 years after being diagnosed with coronary artery disease. "The answer is it all depends (on how much you should eat/reduce). If you have an autoimmune disease, IBS, arthritis, migraines, brain fog, etc., yes, eliminate most major lectins. You will feel the difference. On the other hand, many people don't 'feel' what lectins are doing to them until they eliminate them. So my advice is to 'hate' me for a couple of weeks by eliminating them, and then I'll bet you'll start liking me. As I say in the book, once things quiet down for a month, then start introducing a few lectin-containing foods and then see how you do. Most people feel so much better when they remove most major lectins from their diet." "You were designed to eat leaves, flowers (broccoli and cauliflower are flowers), shoots (asparagus) and tubers (root vegetables). You also will thrive by getting more olive oil and avocados into your life. Certain centenarians (people who live past 100) consume a liter of olive oil per week. That’s 12 tablespoons a day. Eat wild seafood and shellfish, if you eat animals. "You can have great potato chips from taro root, jicama, beets, in fact, any root vegetable. Make some baked okra chips from my book. 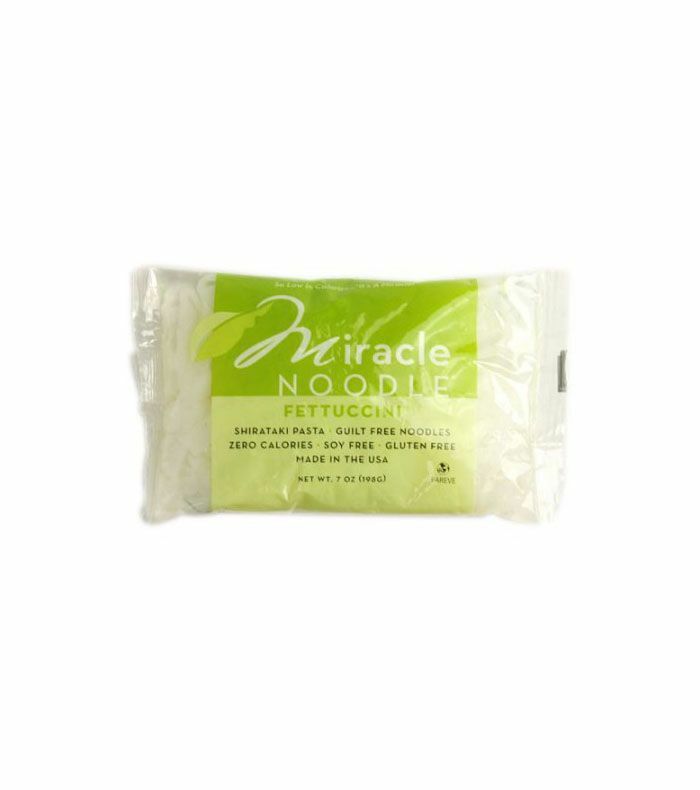 Use Miracle Noodles or Capello's pasta. 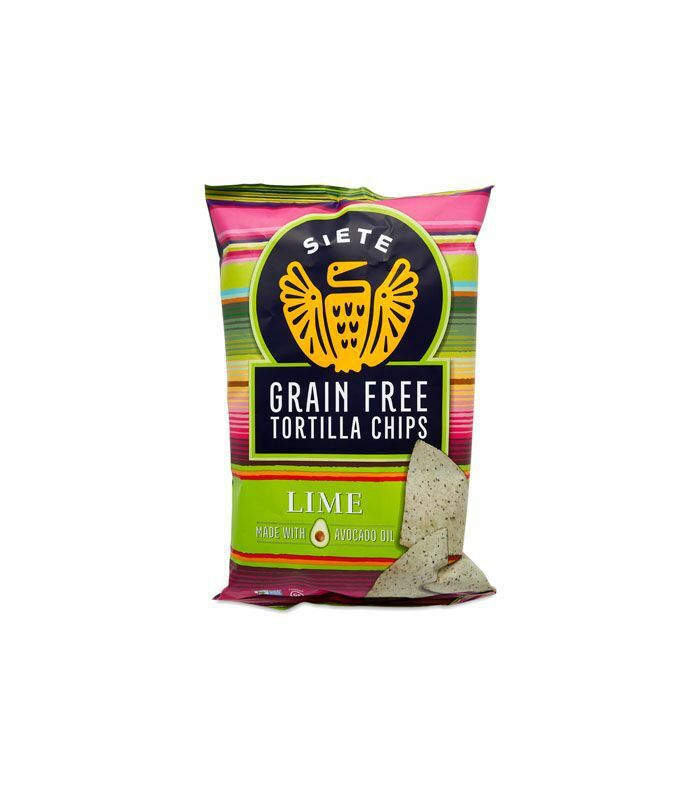 Buy Siete Tortillas. My book gives tons of options. It's not about deprivation; it's about maximizing your health and enjoyment. "Sadly, animal protein is a major factor in aging. My wife and I tend to eat a vegan vegetarian diet during the week, then eat shellfish or wild fish on the weekend. It's best if you can limit animal protein to about four ounces a day. That's about a deck of cards every 24 hours. That's not much." 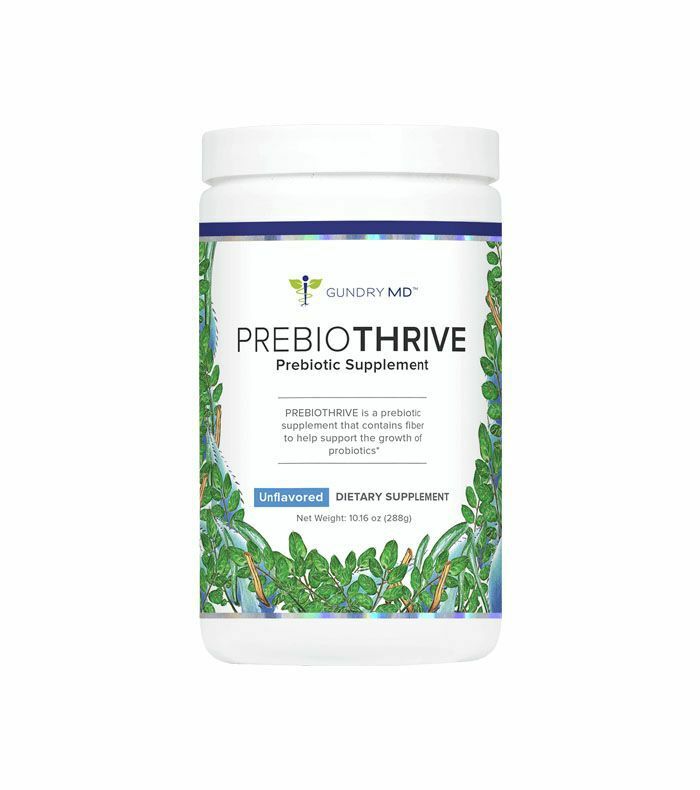 "I used to think supplements make expensive urine, but my research on human patients, published in peer-reviewed journals, proves that supplements are essential in our modern diet. Even the U.S. Senate in 1936 declared that our soils are so depleted of nutrients, that even if we ate perfectly, we could never eat enough foods to meet basic nutrient and mineral needs. "I can tell from the blood tests that we do, even when a patient changes brands or lessens or stops a supplement that they have been taking. And yes, I think I make great supplements, but in the book, I send people to Costco or Trader Joe's if they like. It's that important. I give a detailed list where you can get these cheap in my book. Costco, Trader Joe's, and Vitacost are all great choices. Of course, I'd love to welcome you to GundryMD.com too. Most people are profoundly depleted in vitamin D3. Most people should take a minimum of 5000 IUs a day. There is another such thing as vitamin D toxicity. Most people are also profoundly deficient in fish oil. People should aim to get 1000 milligrams of DHA (a component of fish oil) a day from supplements. My research shows that polyphenols (those dark pigments from berries, tea, cocoa, red wine) are critical to protecting your brain and blood vessels. 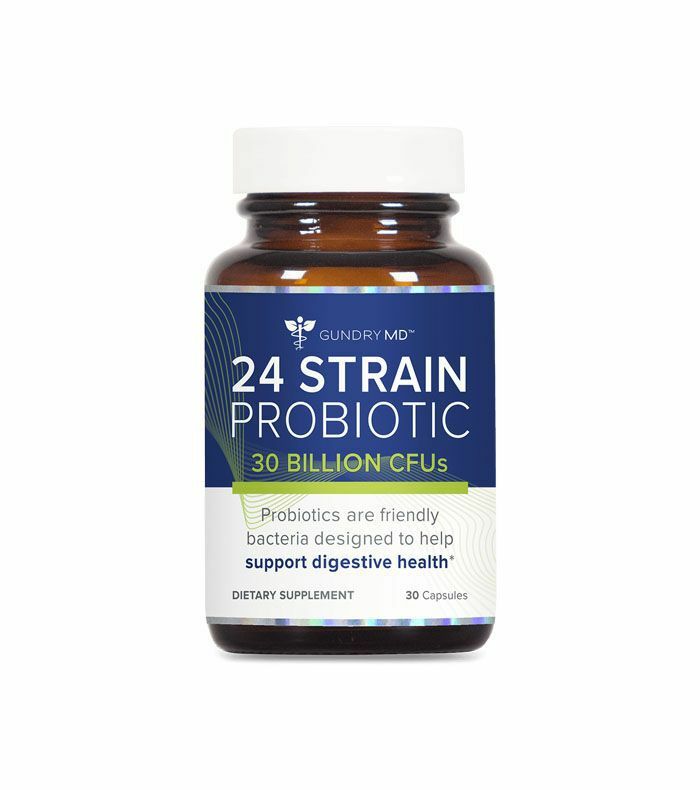 Lastly, get both probiotics (friendly bugs) and prebiotics (fertilizer for the friendly bugs) into your system. "There are numerous vegan/algal DHA 'fish oil' supplements for vegans. Take 1000 milligrams a day. I can't tell you how many of my vegan patients are so depleted in this brain-making supplement. You cannot, I repeat, you cannot make DHA or EPA from flaxseed oil. "MCT oil has been shown to promote weight loss compared to olive oil. It also helps people in my practice with diabetes, dementia, and cancer. I recommend one tablespoon three times a day for these conditions. But be careful: Some people develop diarrhea if they start too quickly. Most brands are equivalent despite what some really good marketers (who are my friends) may tell you." What do you think about this new research? Are you willing to try a lectin-free diet? Or have you tried it already and improved your health? Let us know about your experience. This post was originally published on June 26, 2017, and has since been updated.